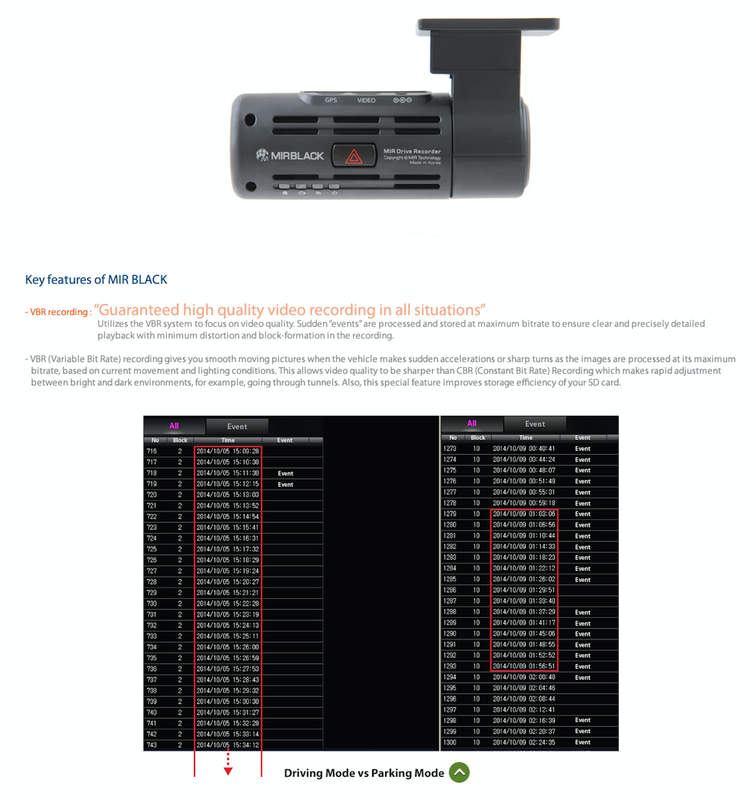 MIR dash cams is another product well made from Republic of Korea with reliable performance. 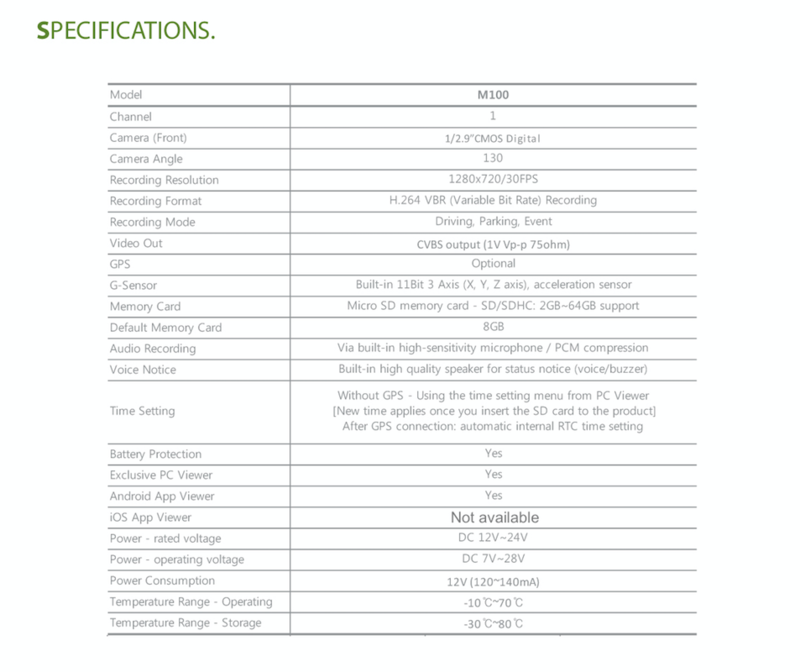 With its' unique propriety recording format, you need not to format the memory card frequently. 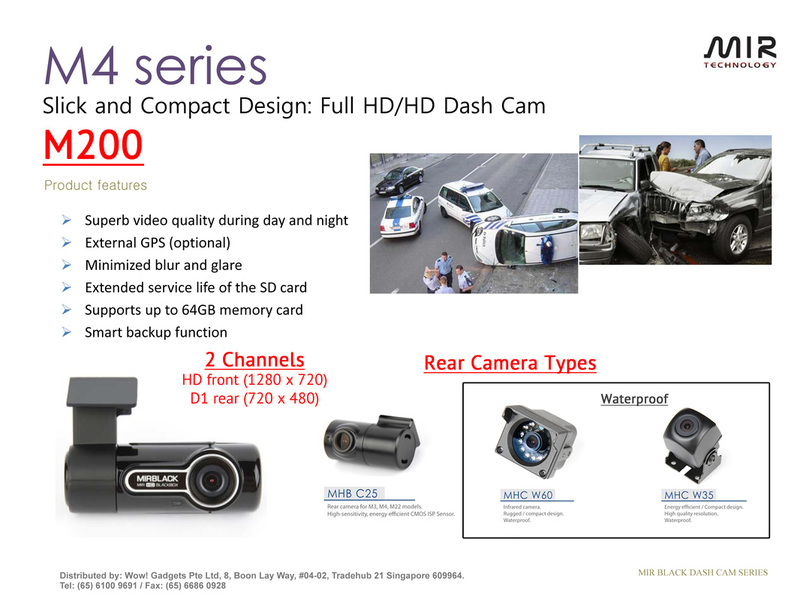 Various models and features to suit individuals and corporate fleets. 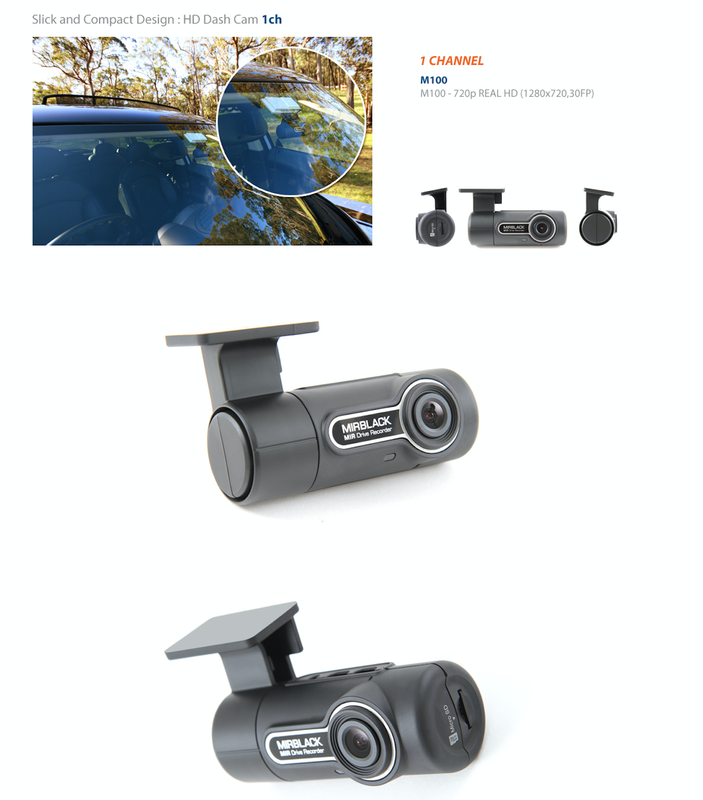 Options for rear waterproof camera which is suitable for commercial vehicles (vans/ lorries/ trucks). 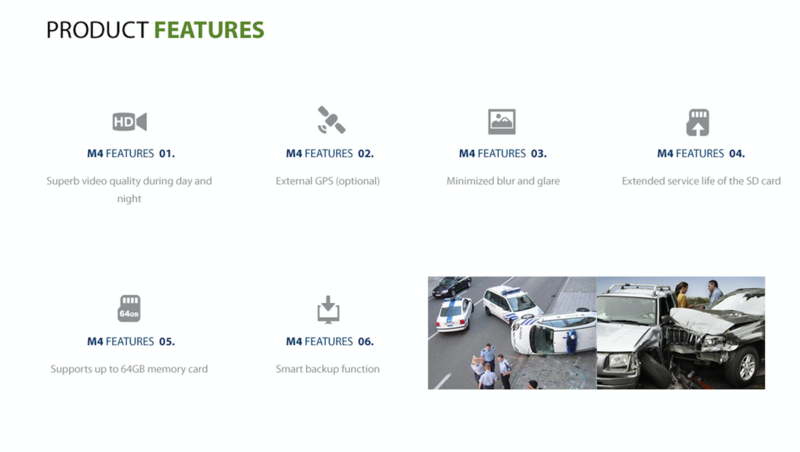 Password protection and format free features enhance the product to manage your fleets.